Are you obsessed with hating someone? And you think it is getting out of control? 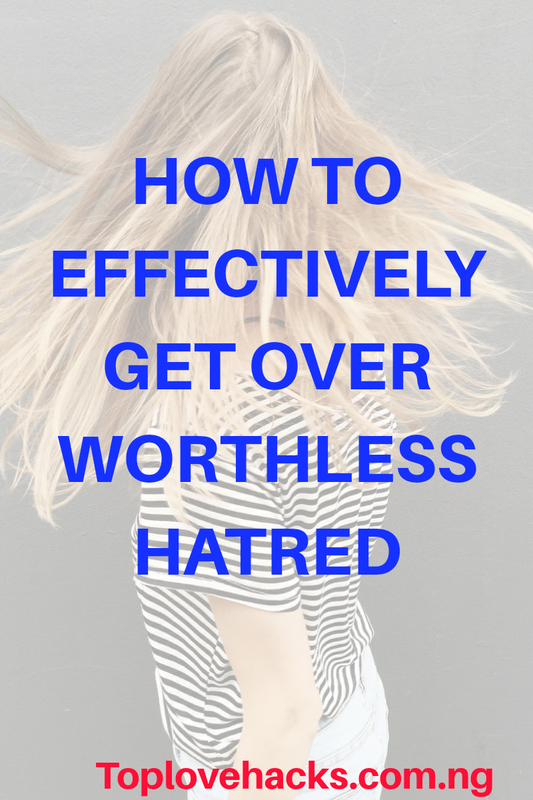 Use these tips on How To Effectively Get Over Worthless Hatred to get yourself a better life. Hate is a very strong but negative emotion. It is worthless because, it will never make the person you hate die of despair nether will it change the fact or the reason you may hate that person. You have every right to say you hate that guy who rejected you, dumped you, or hurt you, and feel all satisfied and strong. Because at first it might be a way out. But it will slowly take it's toll on you. Hate is a negative feeling and like every other negative feeling, it has a very serious effect on your mind according to psychologists. Effects of hate might include but it's not limited to lack of sleep and irritability and other stress related problems it can as well affect you immune system and make you antisocial. So, you don't need a fortune to tell you that hate can cause you a serious mental distress. How Can One Actually Get Over Hate? It is perfectly alright to hate a few people in life because it is not always expected to love everyone you meet therefore you must meet people who you can't help but hate. It is natural, but the biggest problem here, is that excessive and uncontrollable hatred can cause havoc to your life. 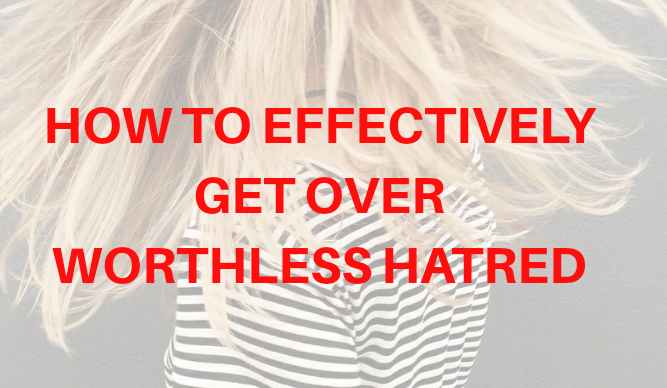 So, you wanna get over hating someone right? First of all you have to acknowledge the fact that you hate the person in question. Next you will have to find out the reason you hate that person. 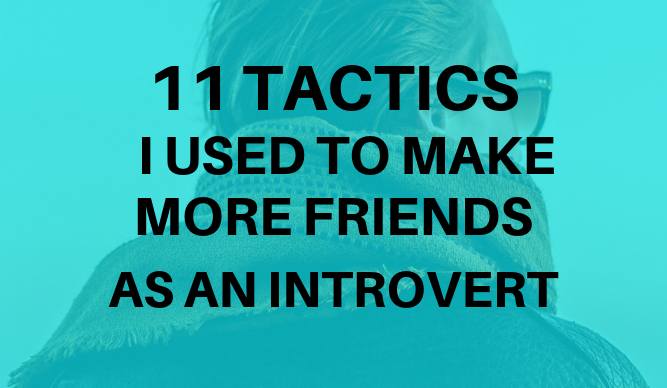 It could probably be, that one really irritable habit of that person that you hate or probably, the person as a whole? Now let's look at it this way, If it is just that one habit, can you work around it? And If you hate the person’s very existence, why is that? Is it because that particular person treated you badly? Or is it because he or she reminds you of someone who had treated you badly? Now, the most important question you should ask yourself is, is it worth such a strong reaction of hate from your side? Okey, just try spending some time thinking about how to manage hate towards people in your life that you can’t stand. Now ask yourself if hating someone is actually worth it. You will realise that, the more you analyse your feelings the more worthless hating someone will seam to you. Because, the person you are wasting your time plotting and whining at their back might not even know what you are doing. The next thing is to confront the feeling and get over it. You can do so by, understanding that the hate is your problem. Whenever you are hating someone you are making them control your feelings and they won't take it easy on you. Just try and refuse them the satisfaction of affecting you besides, there is no point being mad at them because it won't change anything neither will your hate harm them. Like i have always said, hating someone has no tangible value it is totally worthless. It can be compared to getting drunk as it will help you push away reality for a few glorious hours while you plot and fantasize about how you can get your revenge. But in reality, your life hasn't changed a bit. The best thing to do, is to avoid hating anyone in the first place but if you must hate, then, you must to work on the limits of your hatred. Decide how much of hate is worth it and how much of it isn't. By so doing, you will get over hating someone. Knowing how to get over or totally avoid hating someone is one the best knowledge you can ever get it is not just a knowledge you acquire it is also a gift you can give to yourself. Because, it helps you to create a better and happier life instead of wasting your precious time hating on someone who have probably forgotten about your existence. 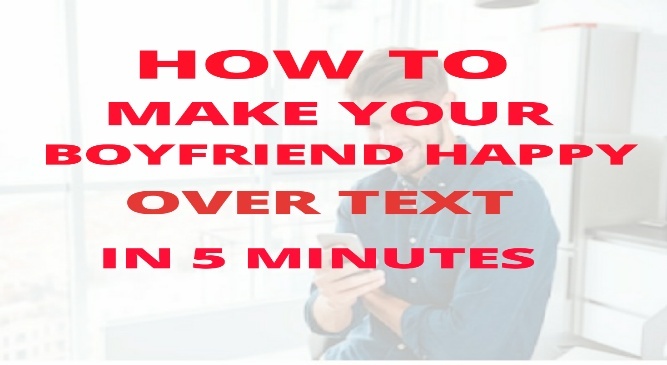 Follow every tip mentioned above and get yourself a happier and better life.